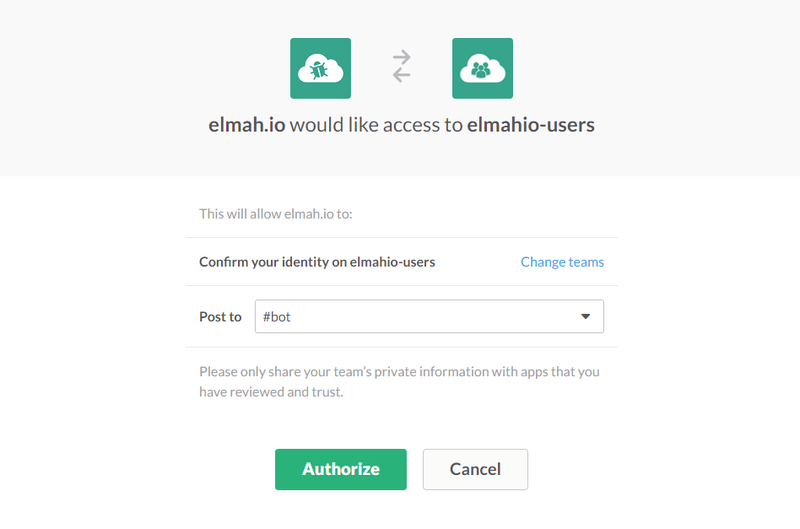 Click the Authorize button and you will be redirected to elmah.io. 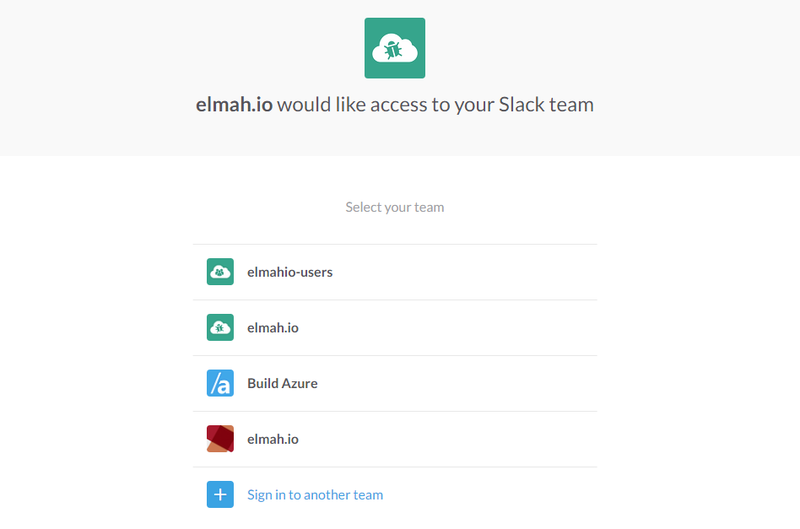 The integration to Slack is now installed. Slack doesn't allow more than a single request per second. 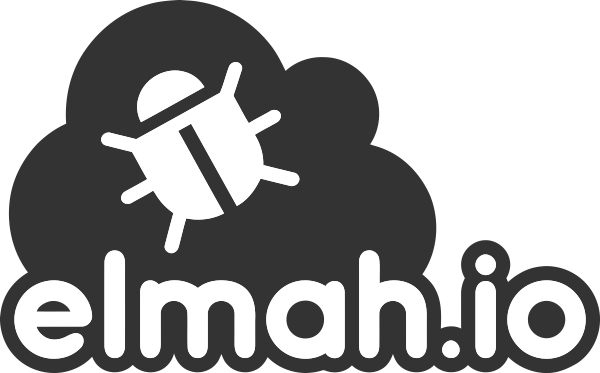 If you generate more than one message to elmah.io per second, not all of them will show up in Slack because of this. Errors don't show up in Slack. Here are a few things to try out. Make sure that the Slack app is installed on the log as described above. Only new errors are sent to Slack. New errors are marked with a yellow star on the search tab. We only sent new errors to help you stay out of Slack's API limits. If sending all errors, you could quickly end up in a scenario where the same error gets sent multiple times and then more important errors gets ignored by Slack. Make sure that your token is still valid. The only way to resolve an issue where the token is no longer valid is to re-install the Slack app.